If you are like me, you are always on the lookout for new baby shower games and ideas. Fun Baby Shower Games Blog Will keep you up to date with all the new games and fun game ideas on this site, so you won't have to miss a thing. 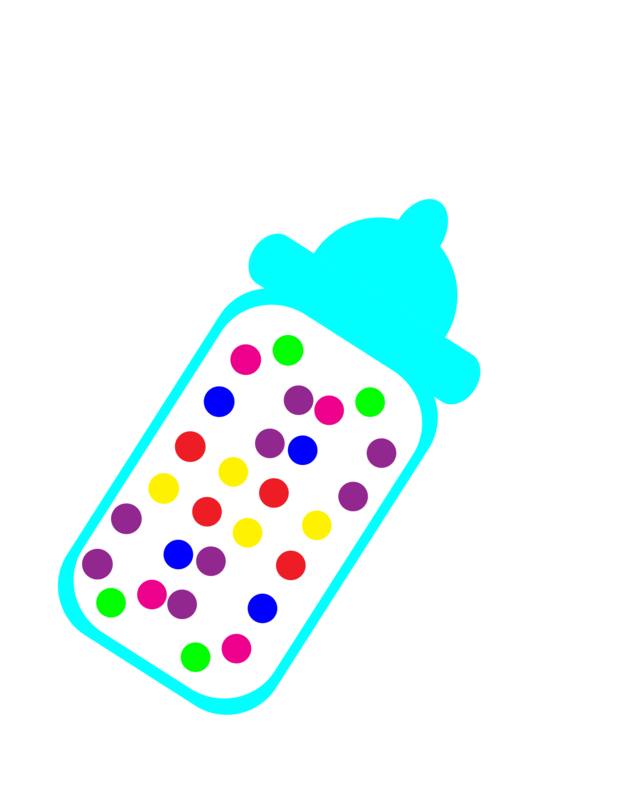 To subscribe to my baby shower games blog (no e-mail necessary), right-click on the orange RSS button (See button on the bottom to the left) and then paste the URL into your RSS reader. Or click on the Google, My Yahoo, My MSN or Blogines button if you keep a personalized home page there. Continue reading "Baby Shower Signature Race Game"
Continue reading "Find the Guest Baby Shower Icebreaker Game"
The baby shower pins in rice game is a lovely plate of fun. 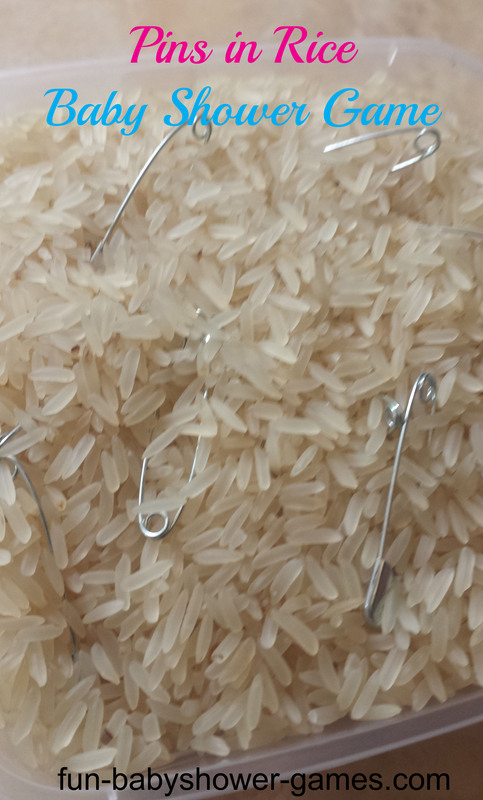 You might be thinking that removing pins from rice seems easy enough but you will be surprised to find out how hard it is . 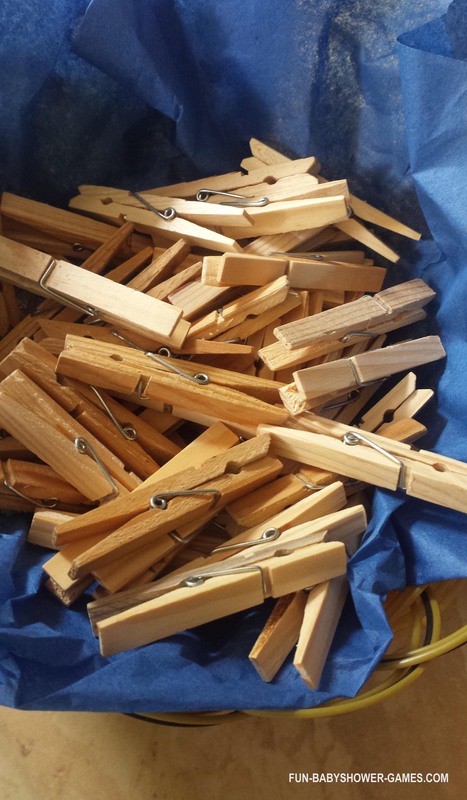 Continue reading "Pins in Rice Game"
Download free clothespin baby shower game template now. Perfect ice breaker buzzword game for your party. 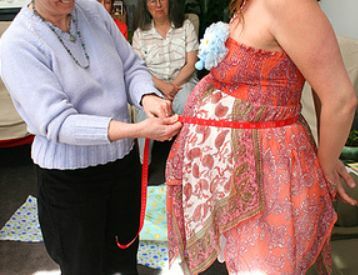 Continue reading "The Clothespin Baby Shower Game"
The baby shower sock game is all sorts of fun for mom and friends plus give mommy a little extra when you finish playing with your assorted bundle. 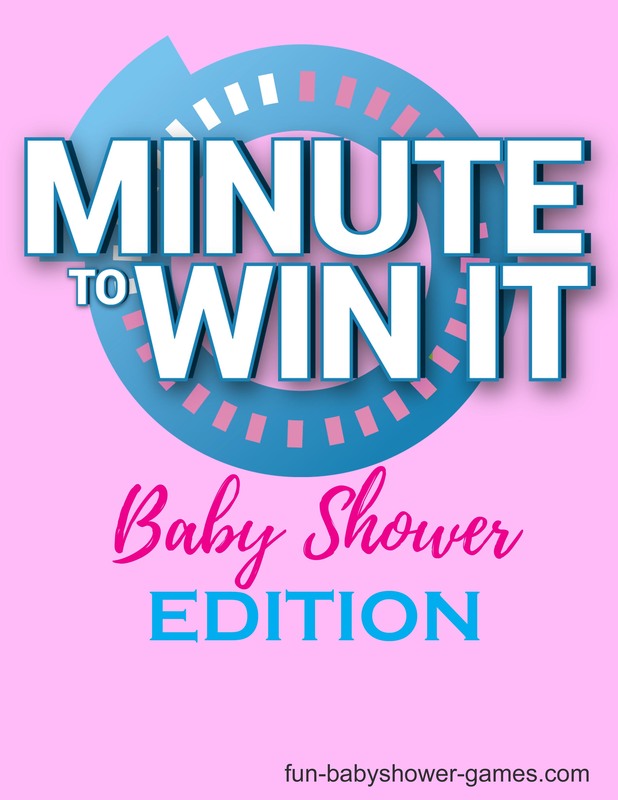 Continue reading "Baby Shower Sock Game"
Continue reading "11 Awesome Minute to win it baby shower games"
Continue reading "Balloon Baby Shower Games, Cool Coed Party Game Ideas"
Continue reading "Measure mommys tummy baby shower game"
Guess how many in the jar baby shower game, Guess how many m&ms, jellybeans or candy in the baby bottle. Quick easy and fun! 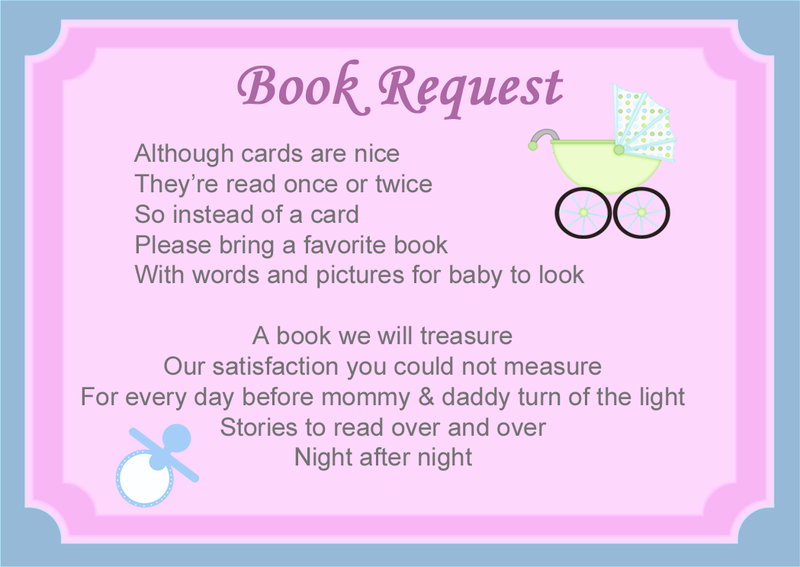 Continue reading "Guess how many in the jar"
baby shower book poems are a cute way to ask guests to nicely to bring books for the new baby to add to baby’s library. Continue reading "Baby Shower Book Poems"